Use advanced filters to search for businesses or simply enter what you're looking for above. 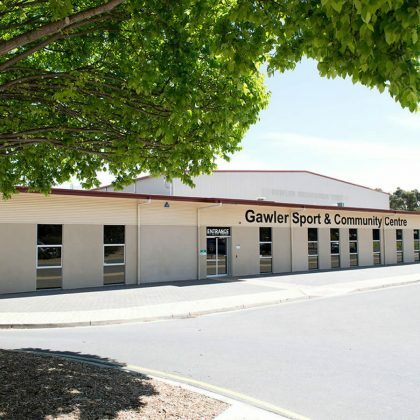 To see what Gawler has to offer in entertainment, sport, recreation, history and more, scroll down. 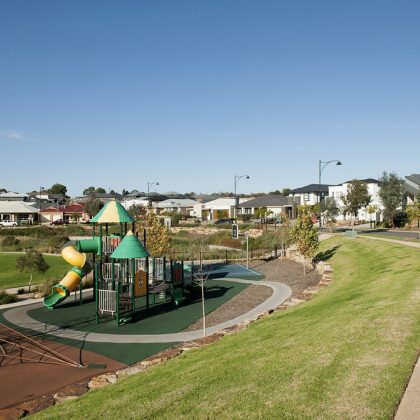 Whether you’re looking for somewhere to dine, to see some live music, a place to catch up for coffee, to catch a movie, shoot some hoops, do some shopping, explore Gawler’s history, let the kids blow off some steam at the park, or cool off with a swim on a hot day, Gawler has the facilities and businesses you need. APRIL 27 get set for a massive night of live music when we bring in THE ESCAPADES live from 9pm! A band formed on a combined vision and a plethora of instrumental ability, The Escapades merge a great live show with amazing vocals while covering some of the best party songs of the last couple of decades! Free entry plus get in for $10 cocktails 9 til 10pm! (Margaritas, Espresso Martinis, Sangrias & Long Island Iced Teas). Sunday April 28 get ready for when we bring Exchange favourites THE BUZZ back to the deck for an amazing live set kicking off from 3PM! Get your hands on $6.5 pints of any tap beer from 2-5 PM! Food will also be available all day as well as a variety of cocktail jugs and craft beers! Free Entry! This May, Catch Hill Valleys acoustic duo Live in the front bar at The Kingsford Hotel Sunday Sessions from 2.00pm-6.00pm! Get in nice and early, grab a beautiful meal from the bistro then hang around to enjoy some relaxing tunes in the newly renovated front bar! Playing all of your favorites to entertain you on one of the final weeks of spring! Drink and Meal specials on the day! May 19! See you there! 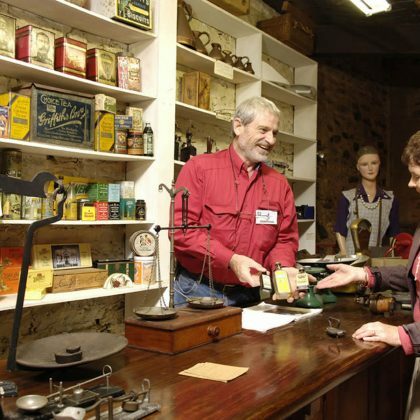 Gawler’s walking trails are designed for self-discovery but guided tours are also available. 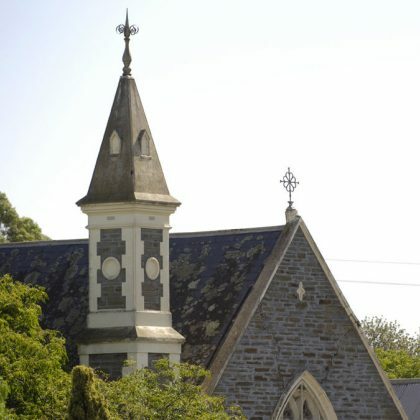 Both options provide journeys past significant heritage architecture as well as through the beautiful parks, gardens and reserves that line the river banks. Printed guides for the following trails and tours are available from the Visitor Information Centre at 2 Lyndoch Road, Gawler or online at www.gawler.sa.gov.au Tours include: Main Street Walking Tour Church Hill Walking Tour Gawler Driving Tour E.H. Coombe Walking Tour Click on the image to learn more about Gawler’s Tours and Trails. 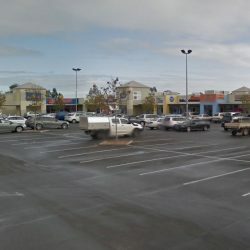 The natural environment features heavily in Gawler’s planning and settlement. There are many parks, gardens and reserves that provide a range of activities for visitors. 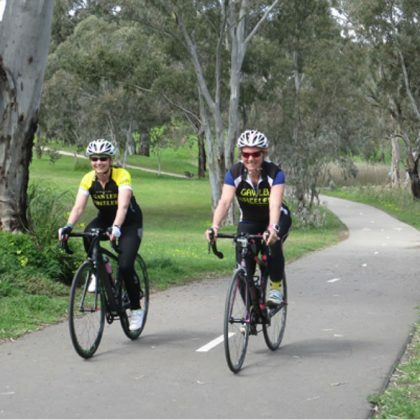 Many of these open spaces are on Gawler’s river corridors making them picturesque locations for picnics. 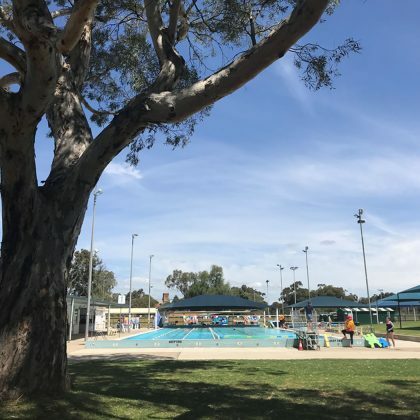 The lush green lawns, ample shaded areas, playgrounds, barbeques, recreational equipment and walking paths within Gawler’s parks, gardens and reserves make for a wonderful day out. Gawler’s Parks and Playgrounds inclulde: Apex Park Reserve Clonlea Park Dead Man’s Pass Reserve Elders Riggs Memorial Park Essex Park Reserve Gawler West Reserve Pioneer Park Princes Park …..and more Click on the image to visit the Town of Gawler website to see all parks and playgrounds and their locations and facilities. 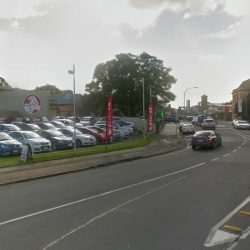 With more than 500 businesses in the Gawler area, there is every chance that just what you need is right here at home. We are proud to be a responsible cafe. 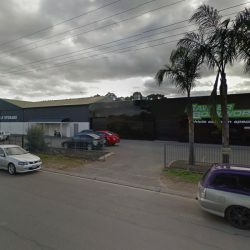 Raw, Organic, Vegan, Vegetarian plus much more at this unique cafe in Gawler using fresh local produce with an emphasis on ethical eating. Vegan and Vegetarian made from scratch daily in house using locally sourced and organic produce. Located in the heart of Gawler’s shopping precinct, offering many homemade meals and an abundance of gluten free choices Gawler’s Finest Coffee, fine food & great service with GLUTEN FREE options Coffee on Jacob is the place for gluten free food in the northern suburbs. If you are coeliac or gluten intolerant then take the trip to Gawler and enjoy are home made gluten free meals. Choose from home made pies, chips and gravy, meat or vegetarian lasagne, bacon and eggs, pancakes, freshly made wraps or salads. Our gluten free sweets include muffins, brownies, cheesecake and sticky date pudding. We're so much more than just great coffee. Try our delicious range of cold drinks, hot drinks and beautiful, tasty food. Located in the heart of historic Gawler, The P/A Hotel is a family run, traditional yet contemporary pub known for its distinctive historic character. The P/A, as it has become affectionately known by the locals, offers friendly hospitality, quality food and an intimate atmosphere. Come in and relax by our fireplace with a nice glass of wine, catch up with mates for a craft beer or cider in the front bar, or spend a few sunny hours dining in our cider garden. Available for functions, be it big and bold or small and intimate, we have a variety of function rooms and packages to suit your needs and budget. If you love live music, then you’ll love the PA. The front bar plays host on a regular basis to local bands, duos, and soloists. Pop in for a drink or meal, and make a note of up and coming entertainment events. 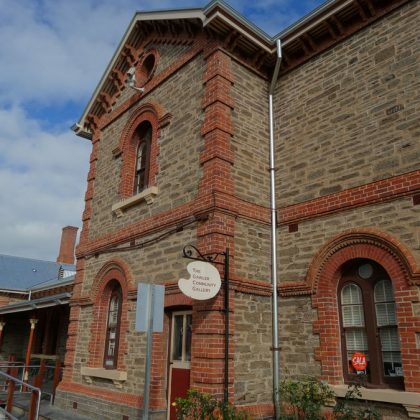 The Kingsford Hotel, in the heart of Gawler, opened for business in 1851. Today it still operates from the original building which is on the Register of the National Estate. The Kingsford is a great place for lunch or dinner. The “Stonegrill” option is an exciting way to enhance the flavour of superb Fillet Steaks. The hotel also features live music, an exciting sports bar with TAB, Keno and gaming facilities. 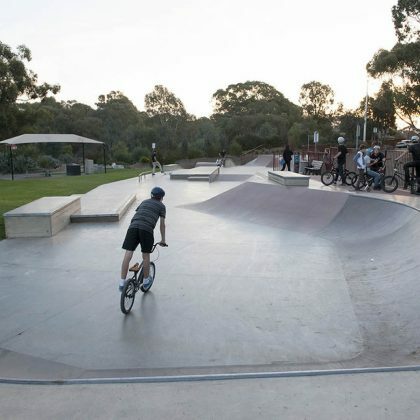 Gawler is a thriving township on the edge of the renowned Barossa Valley and located only 50 minutes from Adelaide, it’s an easy escape from the hustle and bustle of city life. 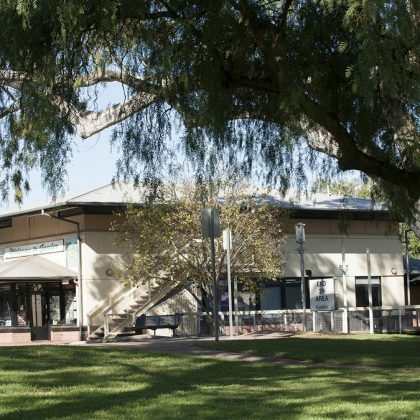 The Gawler & Barossa Jockey Club is one of the first landmarks you see driving in to town, with its picturesque rose gardens, lush green lawns and impressive new function centre, The Terrace. The GBJC has undergone a major re-development and is excited about its emergence as a Premier Function centre in the region, and a requisite for race day entertainment. We are a 24 hour, 7 day a week Taxi transport business operating in and around Gawler and all surrounds. We are locally owned and operated. 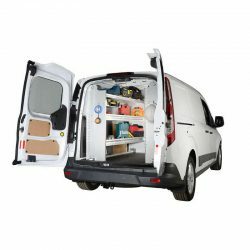 We specialise in Taxi transport, parcel delivery, Airport and City transfers. We have fully air-conditioned, late model cars with fully accredited drivers. We accept all major credit cards, Cabcharge vouchers and Taxi transport vouchers (SATTS). No job is too big or too small Don’t forget, call now for a Taxi 85 23 13 66 Dont drink and drive Welcome aboard! !